Our uPVC patio doors come with a Liniar 10 year manufacturer’s guarantee to protect against cracking, warping or discolouration to offer incredible value to homeowners throughout Norfolk. 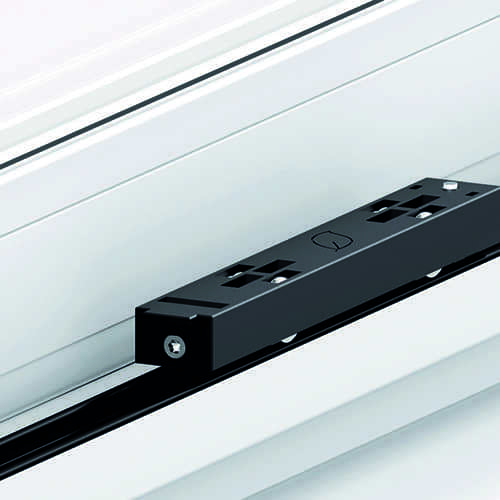 For the most secure patio doors available on the market, choose our uPVC patio doors with the modular locking system for the extra peace of mind that comes with the additional protection against intruders. 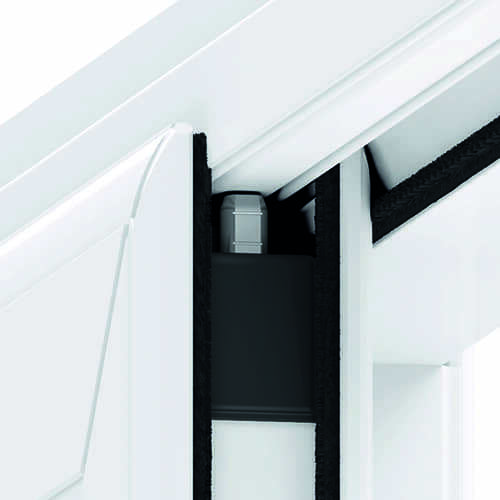 The built-in multi-wheeled ‘air-glide’ running mechanism allows for smooth balance when opening and closing. The innovative design of the operating system makes using your patio doors effortless. At both the head and cill, high tensile steel shootbolt locks can be fitted for maximum security and safety, providing protection for your family and home to ensure they remain safe and secure. Our patio doors are made from durable uPVC which requires very little upkeep. Occasionally wipe down your patio doors with a damp cloth to keep them looking as good as new for many years to come. 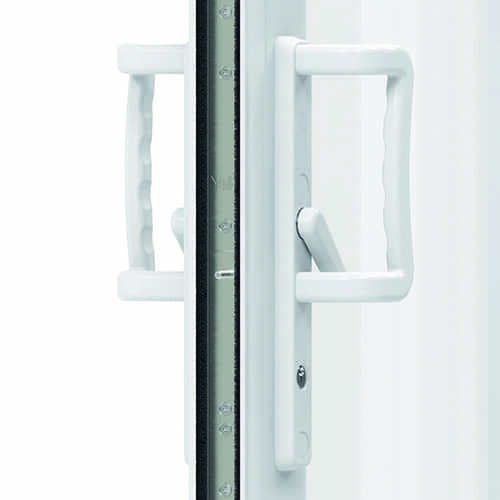 Achieve easy access for wheelchairs, pushchairs or elderly relatives with our patio doors which are Part L compliant Wrap-over design stops any scuff marks and you have the option of a low threshold. When you choose a sliding patio doors from Windows Plus UK Ltd, you will be receiving style, sophistication and security. Each of our uPVC patio doors are cleverly designed to create an enhanced feeling of space, whilst letting plenty of natural sun light and fresh air enter your property in Norwich and Norfolk. Our Liniar patio doors are designed to offer slim sightline with expansive glazed areas. This not only allows in more light but also provides open views of the outside, allowing you to enjoy your Norfolk surroundings throughout the year. 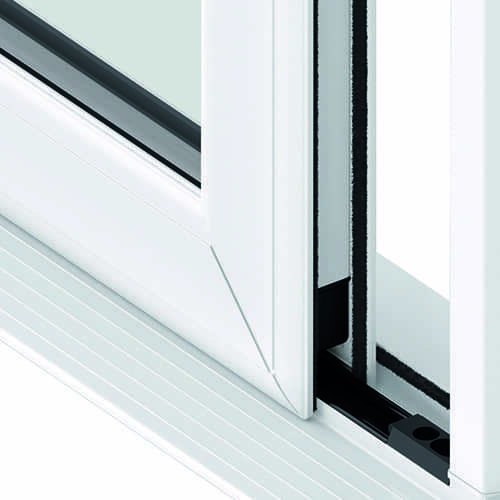 uPVC is an inherently strong and robust material which makes it ideal for double glazing patio doors. 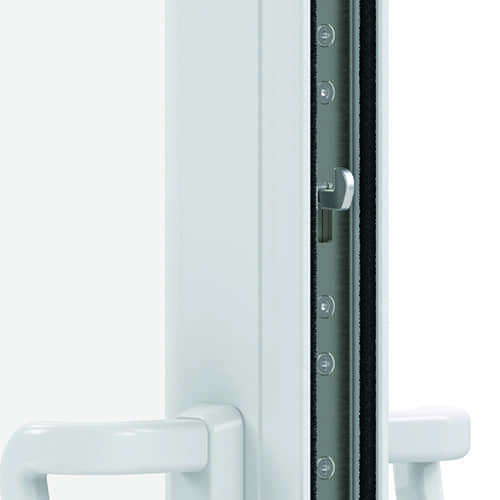 And with high security locking locking systems fitted as standard you won’t have to worry about the safety of your home. The strength and durability of our uPVC patio doors makes them extremely low maintenance as they won’t rust, warp or fade and with no requirement for regular and costly maintenance tasks like timber, such as painting or varnishing, you’ll find these incredible patio doors to be excellent value for money. The patio door profile is available in a wide range of colours and finishes so you can choose your ideal colour to enjoy all year round, without the hassle of freshening it up. Our colour selection includes the classic ‘White’, along with alternatives such as ‘Grey’ or ‘Black’, as well as the traditional wood effects including ‘Irish Oak’ or ‘Mahogany’. 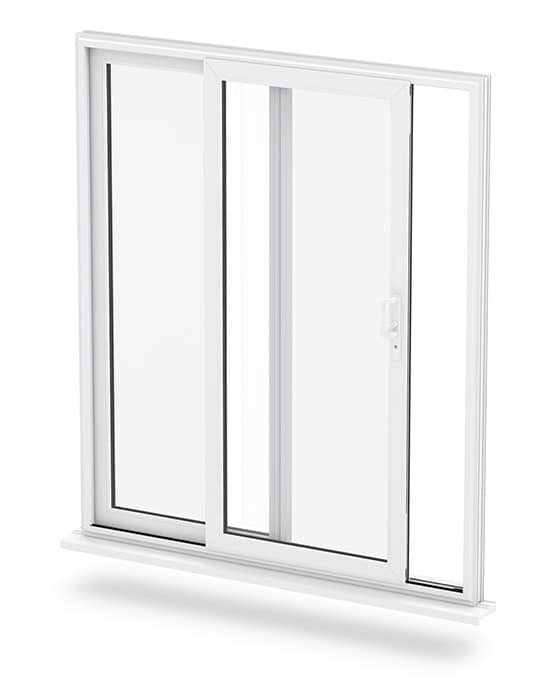 There are a variety of advantages to choosing our uPVC patio doors for your Norwich home from Windows Plus. If you’re looking for easy operation that can be incorporated into a balcony, conservatory, porch or as convenient back door, then these uPVC patio doors are ideal. The smooth glide mechanism makes operation a breeze with effortless opening and closing that the whole family can use. Not only that, unlike conventional doors which need an opening arch to operate, sliding patio doors don’t require that extra space. This makes them the perfect solution for rooms with limited space or to simply maximise the available space of your Norfolk home. 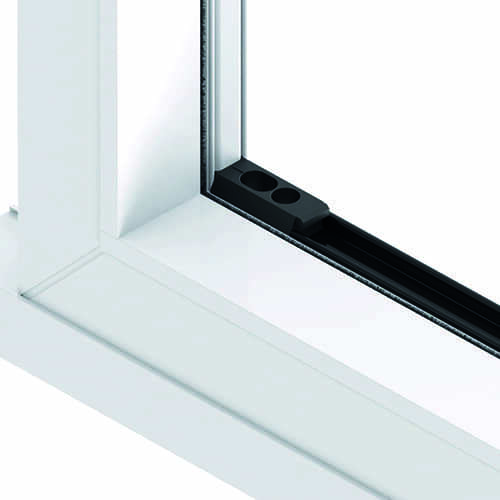 The unique multi-chambered uPVC profile is so designed to provide exceptional thermal insulation. The chambers trap air within to create a thermal barrier that prevents cold transfer. The increases the heat retention of your home with outstanding thermal performance. Our patio doors are extremely energy efficient so the heat generated from your central heating won’t be lost through the large panes of double glazed glass. This combination increases the heat retention of your home and efficiency of your central heating system, allowing you to use less energy to heat your home. Saving on your energy costs while helping the environment. Design your perfect patio doors with our online quote engine. Choose each aspect of the patio doors and receive a personalised price in moments. It’s simply to use, totally free and there’s no obligation. Find out more about our patio door prices by contact us through our online form or give us a call on 01603 438 886 and arrange a visit. We’ve also got a beautiful range of double glazing products on display in our showroom. Discover just how much you could save on your new uPVC patio doors in Norwich from Windows Plus.